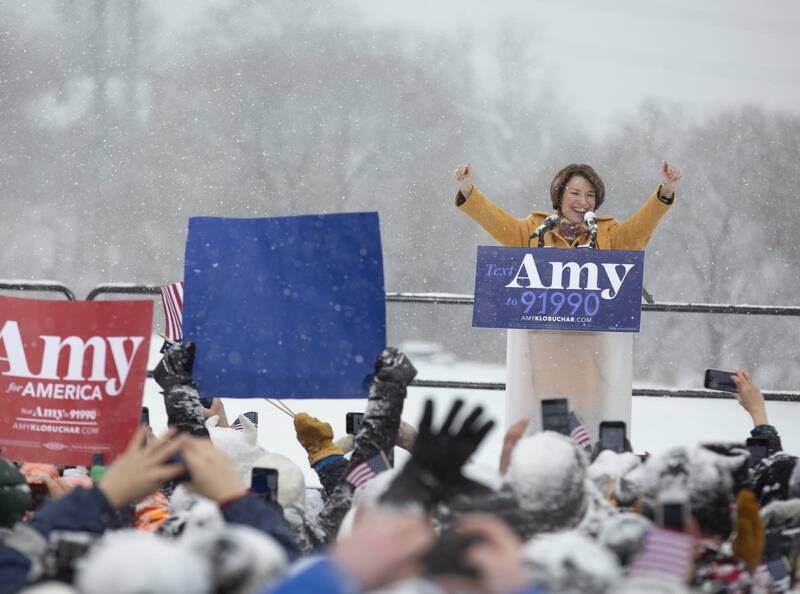 On Sunday, Minnesota's senior democratic Sen. Amy Klobuchar announced she is running for president in 2020. Many know her as a senior democratic senator who is more centrist than leftist and often supports and writes bipartisan legislation. But before she was elected to her senate seat in 2006, Klobuchar was a corporate lawyer and later the Hennepin County Attorney. MPR News host Angela Davis spoke with David Schultz, a political science professor at Hamline University, about Klobuchar's career and ambitions long before her rise as a presidential candidate. We took a look at her early career highlights and lowlights, qualities that could make her a standout candidate and also the recent Huffington Post article that accused her of being a difficult boss.